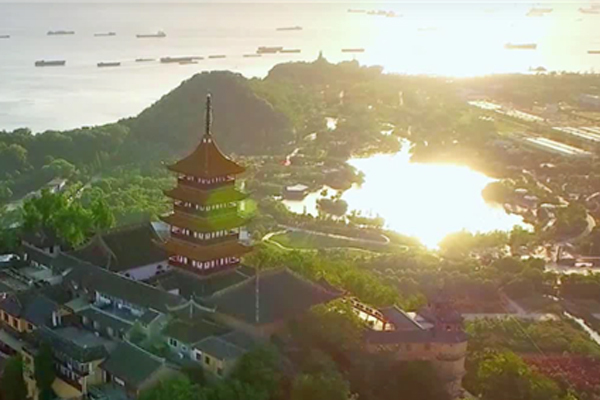 In recent years, Nantong has developed a platform economy focused on building platforms with different functions such as industrial clusters, innovation and achievement transformation of science and technology, commodity marketing, customs clearance services and logistics, talent support, public services and life services. 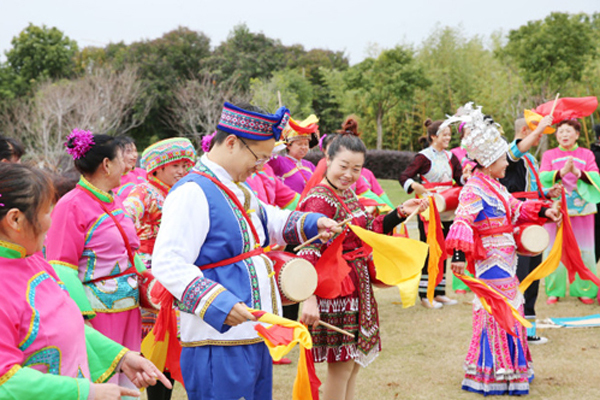 A group of key platforms, including the Nantong Free Trade Zone, the Nantong E-port and the market purchase patterns of China DieShiQiao International Home Textile market in Nantong’s Haimen, have been shaped. 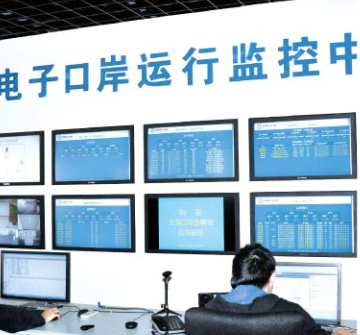 As a trans-departmental, trans-regional and trans-industrial comprehensive information service platform, the Nantong E-port, centering on law enforcement affecting port customs clearance and port logistics services, is a wide platform for customs clearance, logistics and foreign trade. 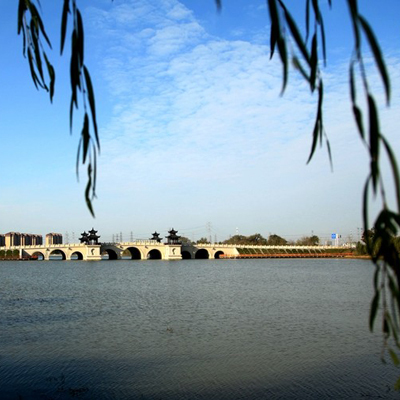 The development of the platform functions has led the way in Jiangsu province and throughout the country. By the end of 2017, there were 1,592 registered enterprises and 2,929 platform users. Today, different systems, such as the portal website of E-port, information searches for customs clearance, management of deep-sea ships and port video monitoring, and one-stop declarations and customs-inspections, as well as quarantine cooperation, are online and in operation, connected by the Internet to handle out and inbound shipping as well as all procedures for general trade and processing required by trade enterprises. The pattern of “information exchange, mutual recognition of regulations and mutual assistance in law enforcement” formulated by the law enforcement administration of the port has been shaped; and the “single window” of customs clearance has been basically formed.